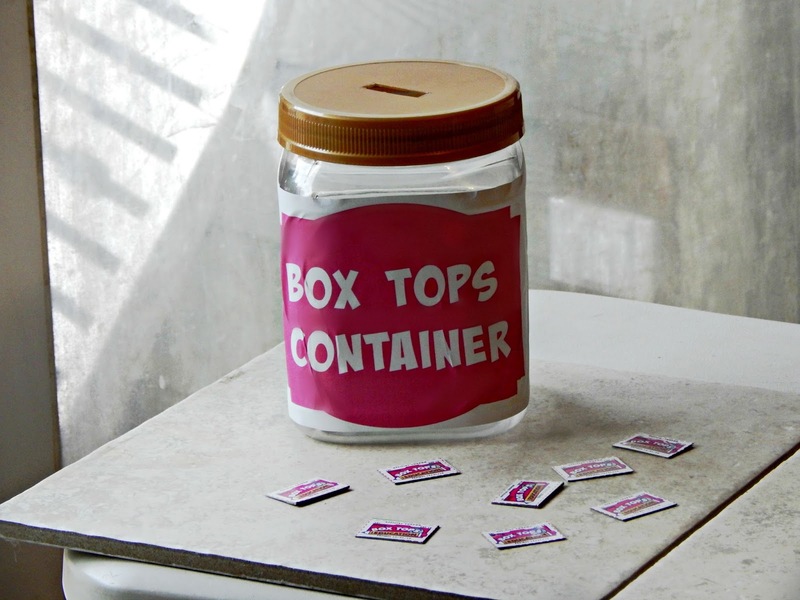 I’ve collected Box Tops for as long as I can remember. Clipping them and trying to keep them in one place where I wouldn’t forget about them though was another story. A couple of years ago I got smarter and started throwing them all into a basket that I keep knick knacks in on top of our refrigerator – with the thought of one day creating a container designated just for them, to make collecting (and turning them in) as easy as can be; and this week I finally did it! 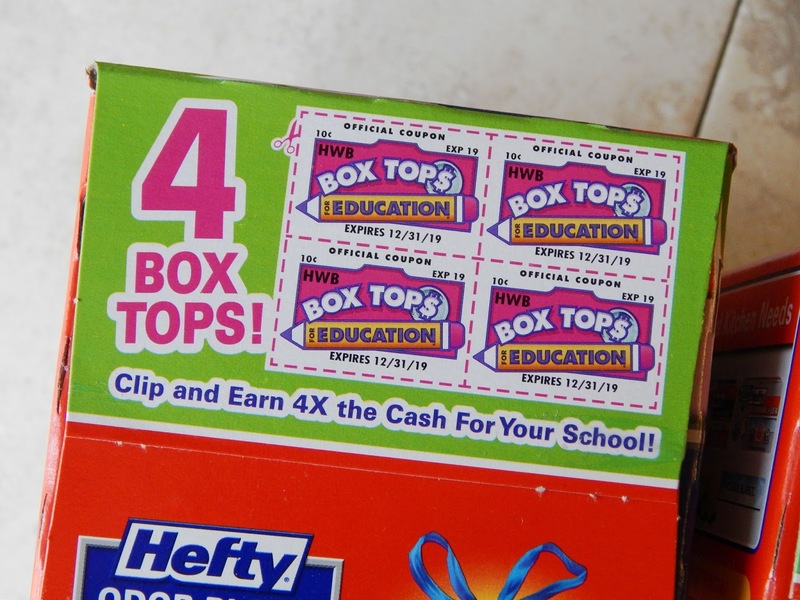 I always knew that Box Tops were helpful for schools because each one is worth 10 cents, so they can definitely add up – however; I never knew just how important they were until I joined our school’s Parent Teacher Organization three years ago. The Parent Teacher Organization raises all of the funds in our school for field trips, gym equipment, assemblies, etc. Without the small handful of parent and teacher volunteers, the kids would have far less opportunities and educational experiences. 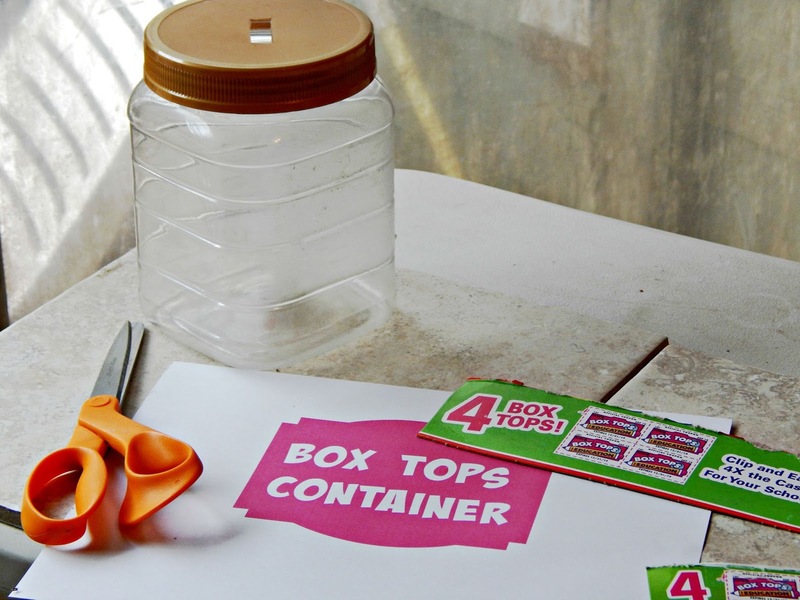 One easy way that all parents can help though is by participating in the Box Tops for Education program. Our school holds two contests throughout the school year to see what classroom can collect the most Box Tops, and whichever one does earns a classroom party. 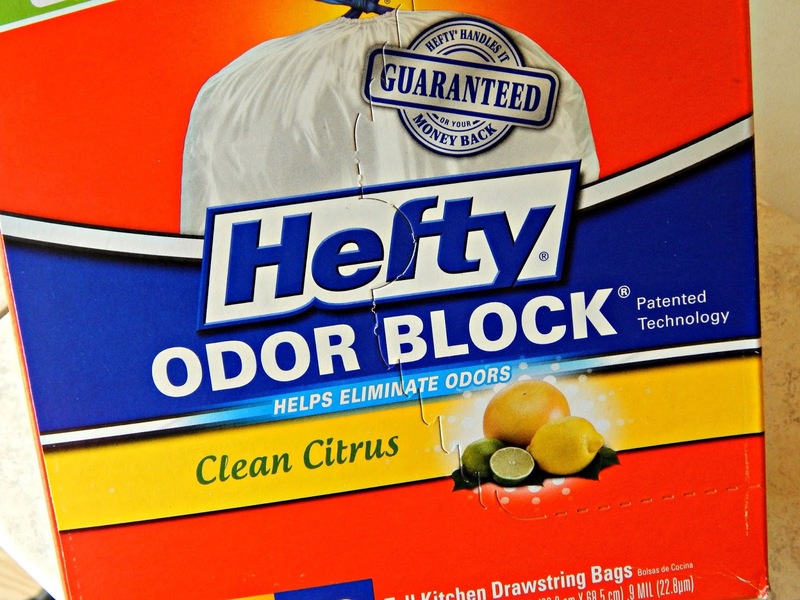 Hefty has always been a brand that I buy frequently, and they are the only trash bag that supports Box Tops for Education. 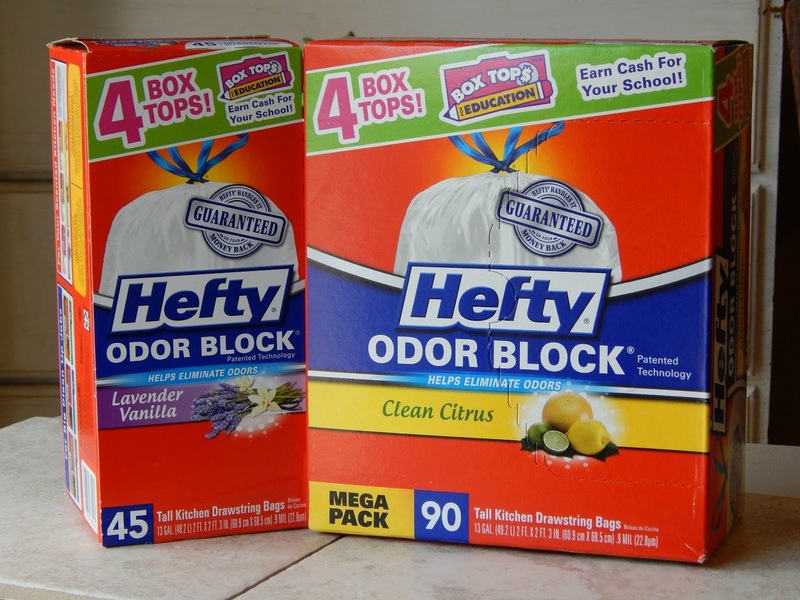 The Hefty brand has raised more than $3 million in contributions to schools by partnering with the Box Tops for Education! 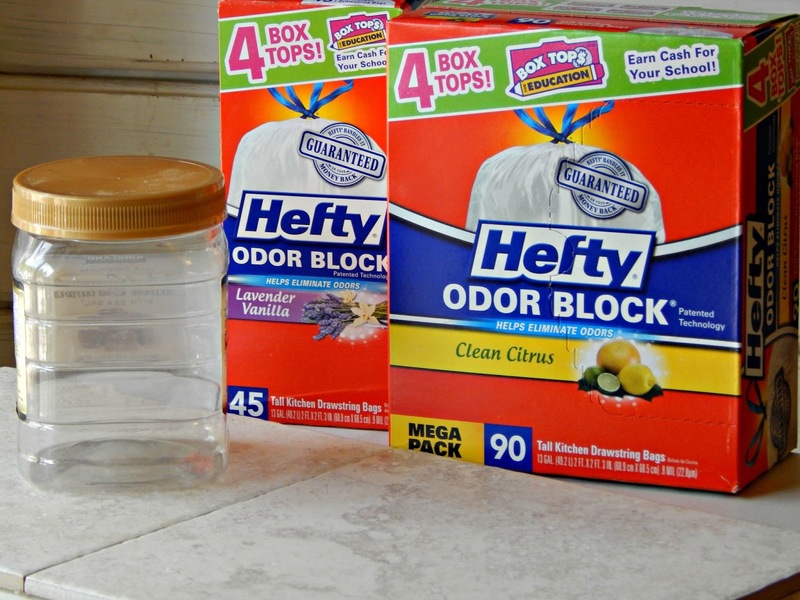 Currently, there is a limited time offer for back to school on specially marked boxes of Hefty trash bags where you can collect 4 Box Tops on each package for your school! etc. 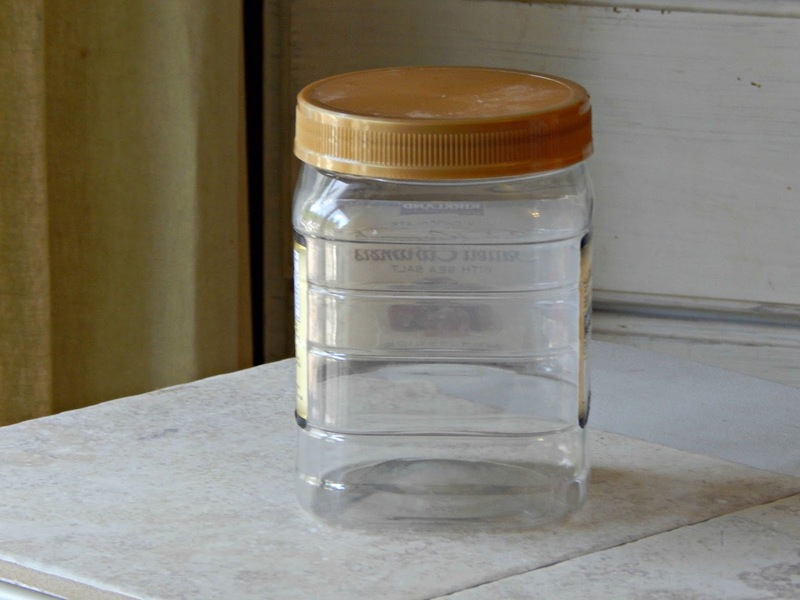 – whatever you’d like to use to decorate your container. 1. 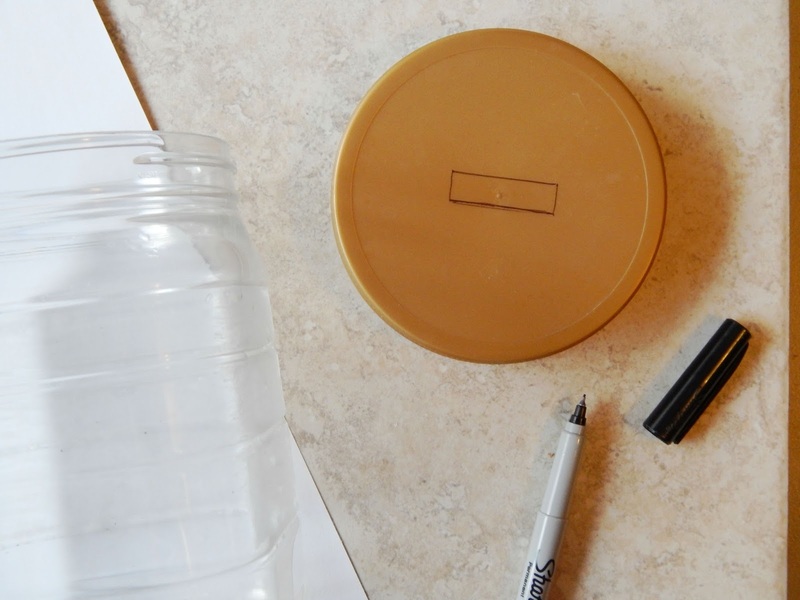 The first thing I did was soak the container in warm water to remove the labels and adhesives. 2. 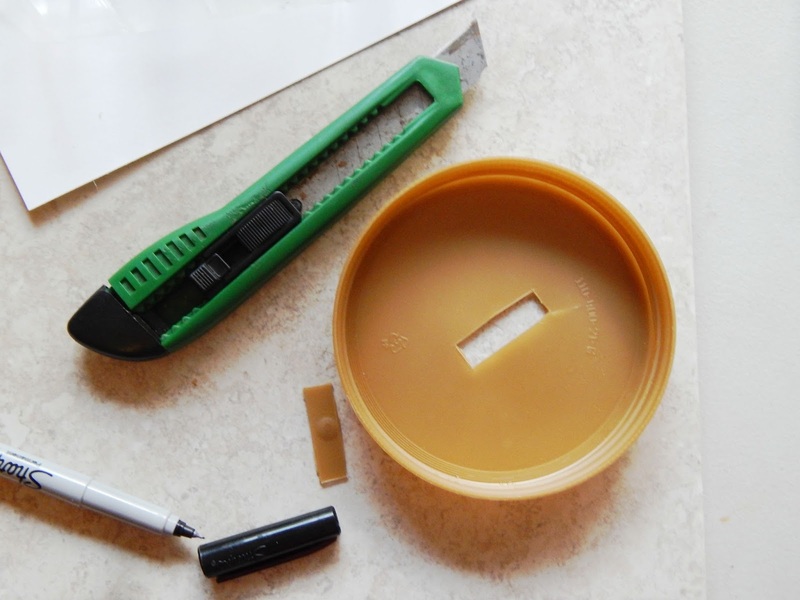 Next, I drew a line the size of the opening that I wanted to cut on the lid, then using a box-cutter (or an x-acto knife) I carefully cut a hole in the top. 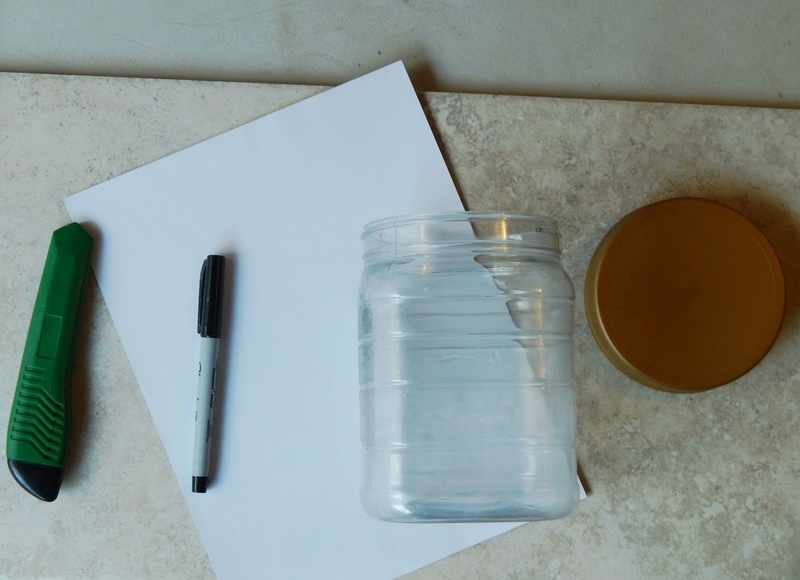 3, I debated whether or not to draw something or paint the container, but I decided to go the easiest route possible and simple typed up a label and printed it out on a sheet of sticker paper, then cut it to fit the container. 4. And voila! 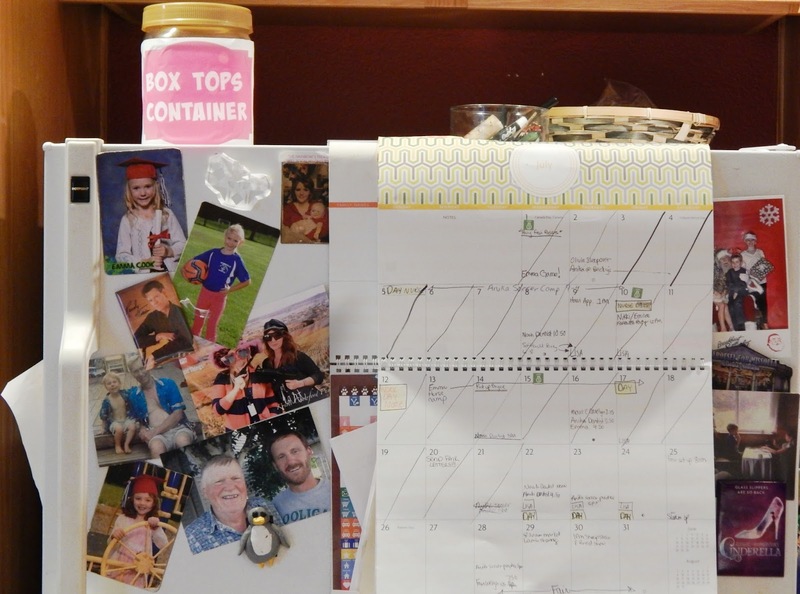 Now I have my designated container on top of the refrigerator so they will never get misplaced again! 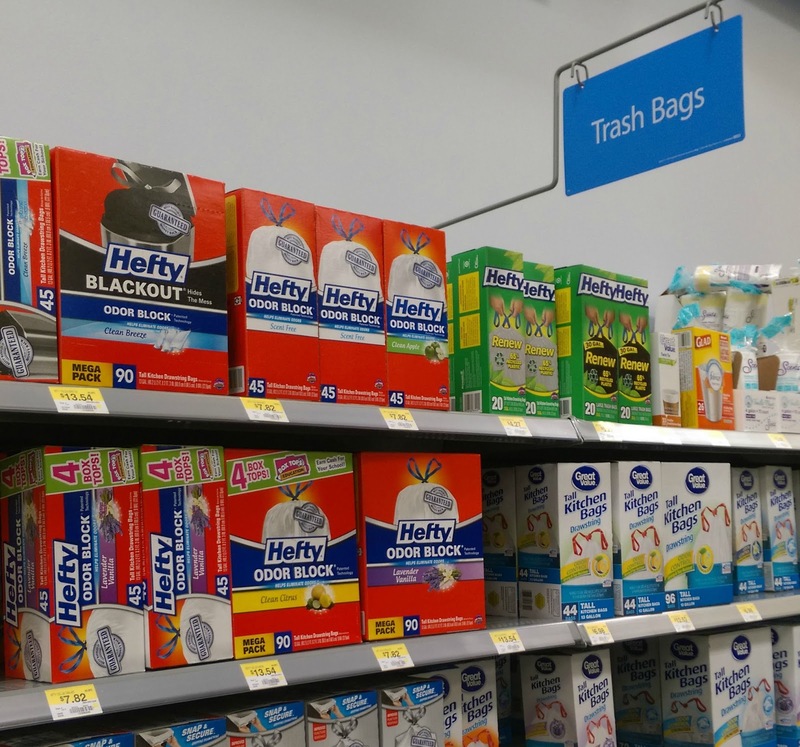 I found the Hefty garbage bags at Walmart (look towards the cleaning supplies sections) so be on the lookout next time your shopping to grab some with the specialty marked extra Box Tops! 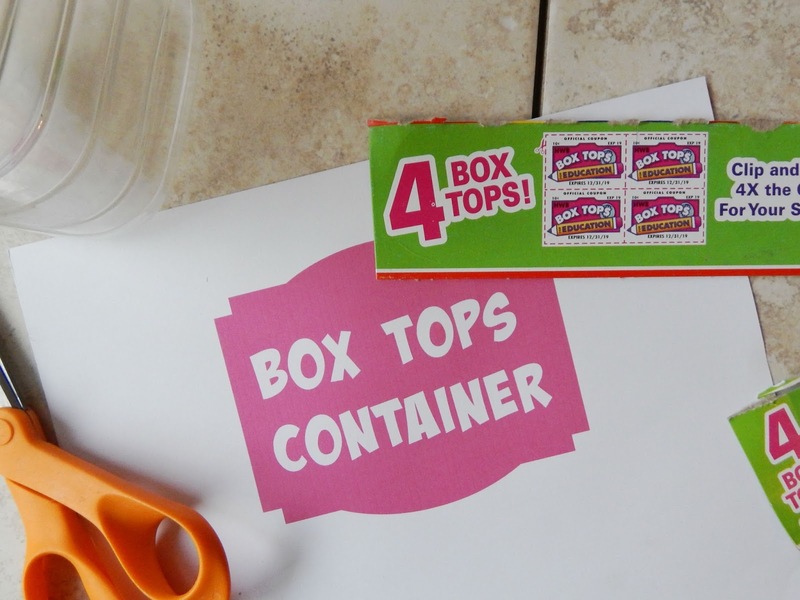 Do you have a specific area to keep your Box Tops collection in? I’d love to hear where you keep yours! We keep ours in a drawer in the kitchen. When the divided container is full, I send it in. This year, I'll have to start dividing them, as my daughter is entering kindergarten. Thanks for another idea for storing them. This way they are visible (and hopefully more likely for the kids to see them and voluntarily take them to school). 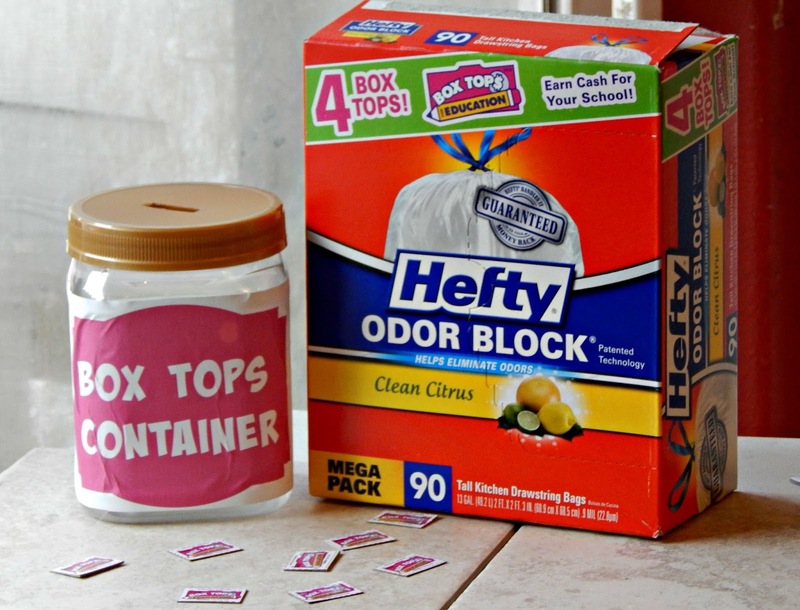 What an easy way to keep track of the box tops collected at home! And it doesn't require going out and getting any fancy containers at all. Coordinators don't care how you collect, just as long as you get them in! AMIRIGHT? !